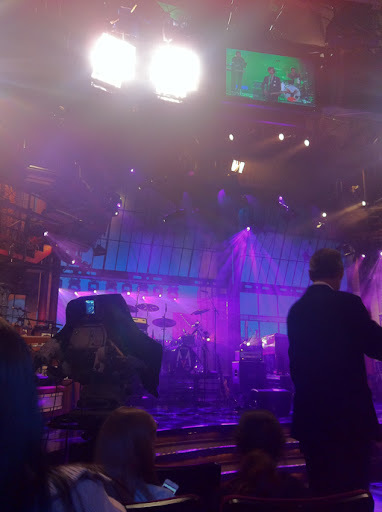 I know this is a while ago, but I still decided to share the pictures with all my lovely readers! 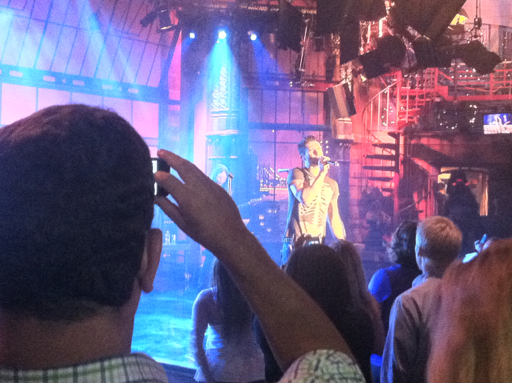 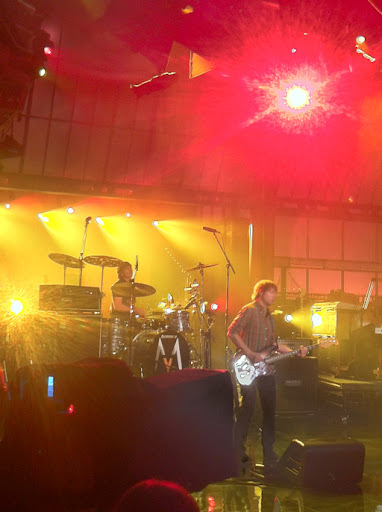 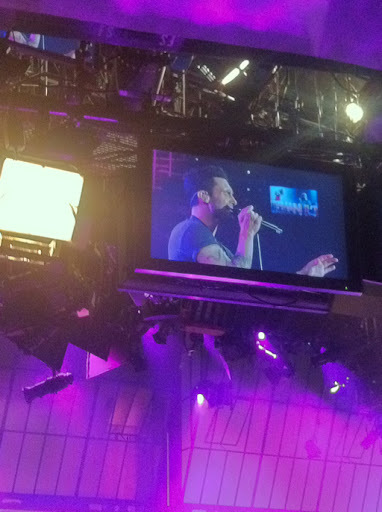 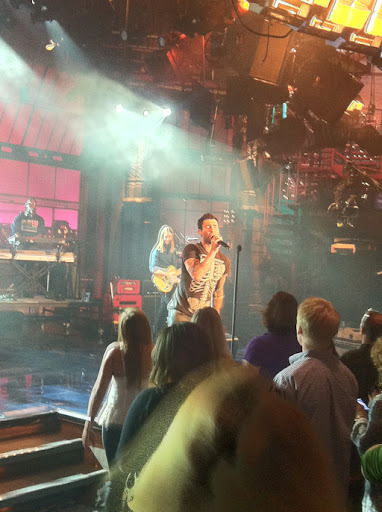 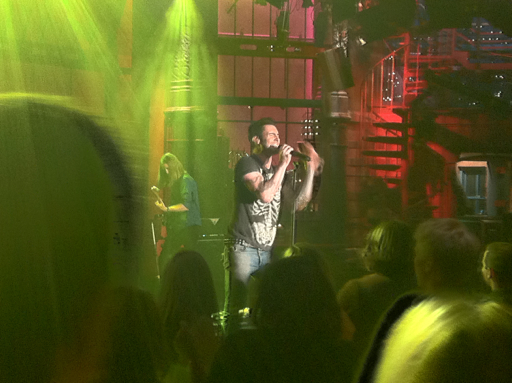 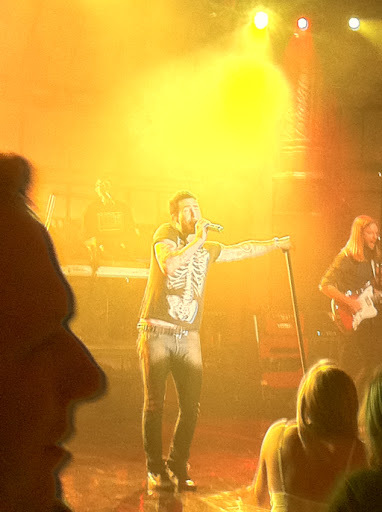 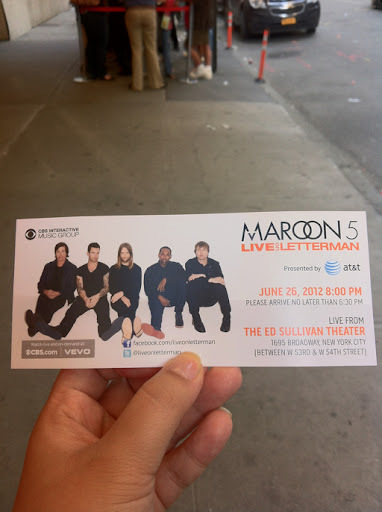 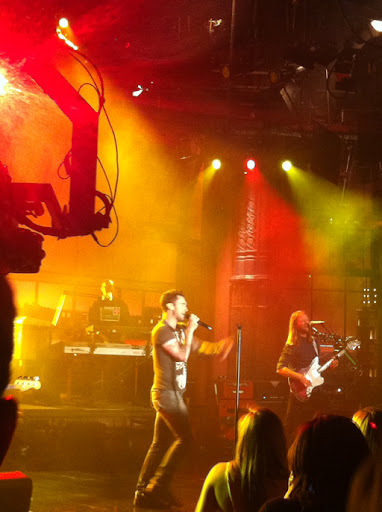 I was glad to got the VIP ticket to watched Maroon 5 live performance on David Letterman Show in Times Squares! 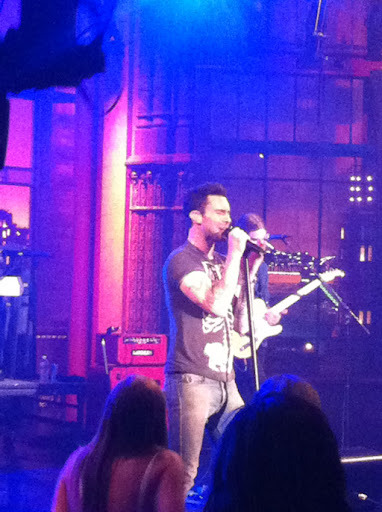 What can I said, he is HOT!